Quick Move Transport is rated one of the best local moving companies around with more than a decade of experience in delivering exceptional local moving and relocation services in the greater Seattle area (including Kirkland, Bellevue, and Redmond). 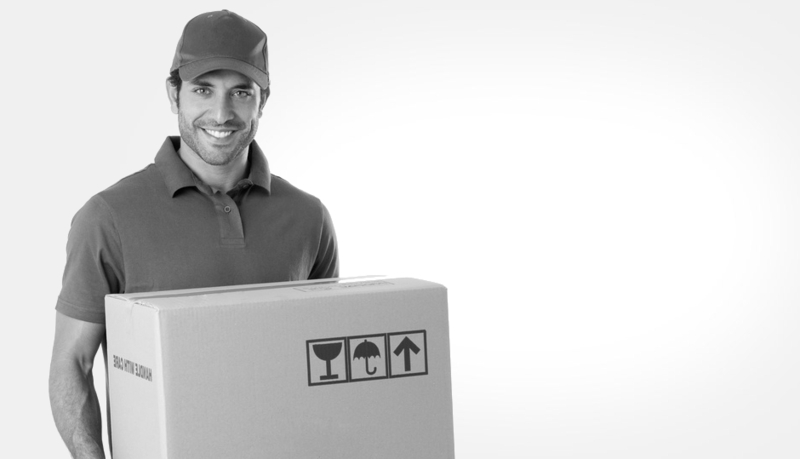 Our professional and friendly movers — as well as our company-wide personnel — provide extraordinary customer service with an unparalleled dedication to your overall satisfaction. 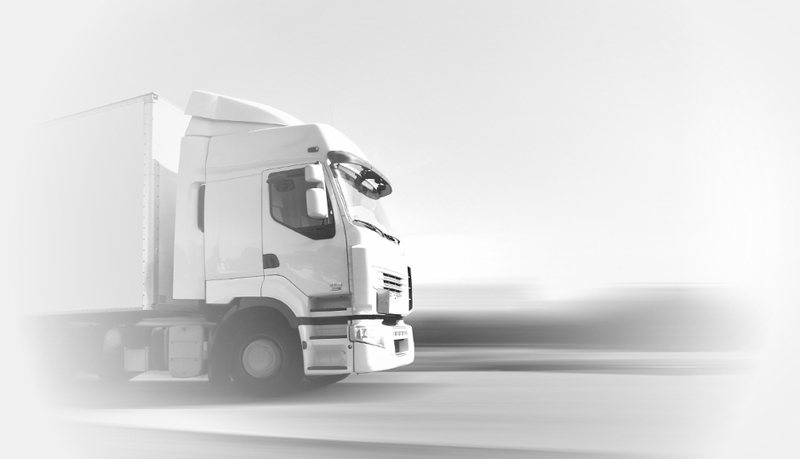 As a licensed and insured local moving company with competitive pricing, we provide extensive service offerings that ensure the safe, convenient, and affordable transport of your valued possessions. 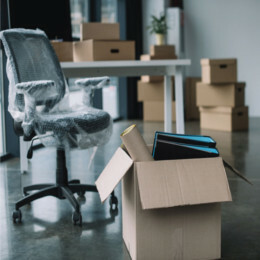 From office moving and labor-only moving to furniture delivery and packing services, our residential and commercial moving solutions are customized to meet your unique moving needs. 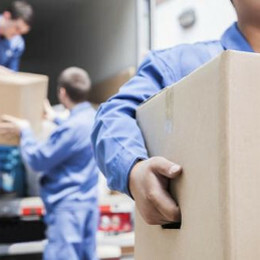 Contact us to request a free quote by phone, chat, or web form, or visit our different moving service pages for more information on our reliable local moving and relocation services today. 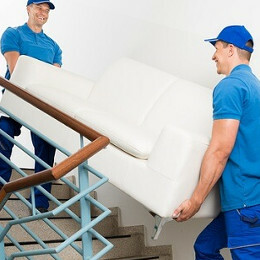 Or call 206-406-4899 to receive an instant moving quote over the phone. Wow these guys are the best! They work quickly and carefully. They showed up on time and got a large move done fast and painlessly. Not a scratch on anything or any issues whatsoever. I will be telling my friends to use them as well. The owner made it very easy to schedule even though they are very busy. Don't forget to tip!